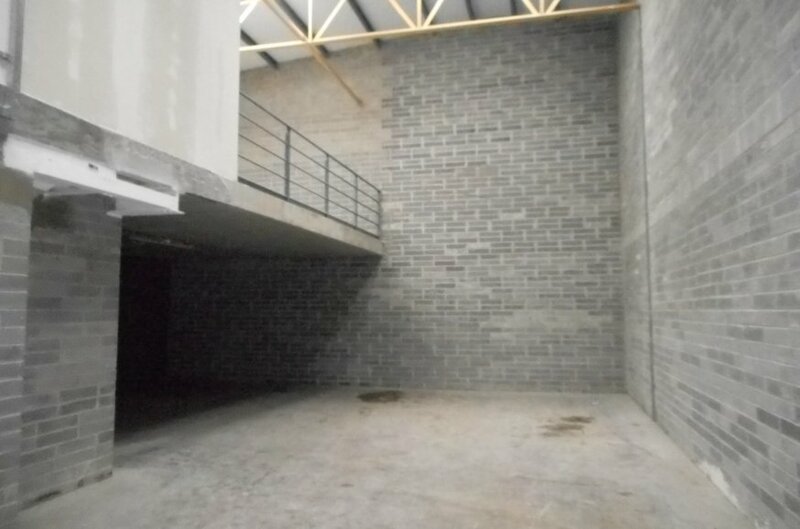 The subject property is located in Clonshaugh; an established industrial logistics location. 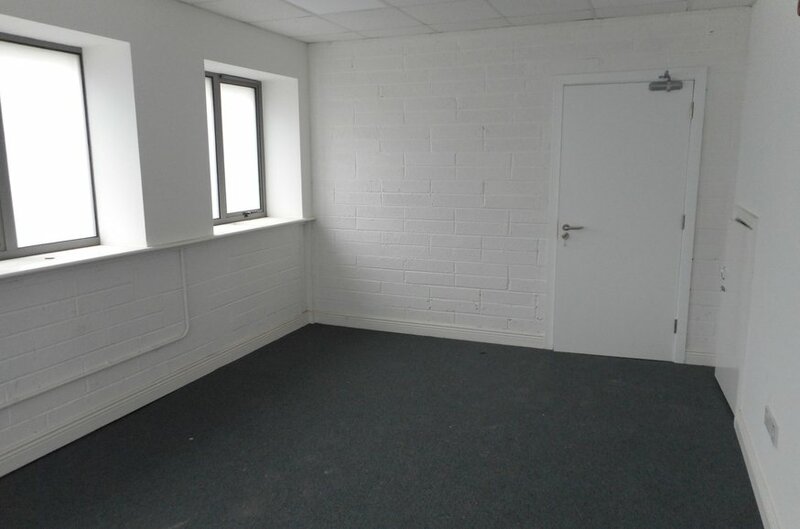 The property is located approximately 8km north of Dublin City Centre and approximately 6km south east of Dublin Airport. 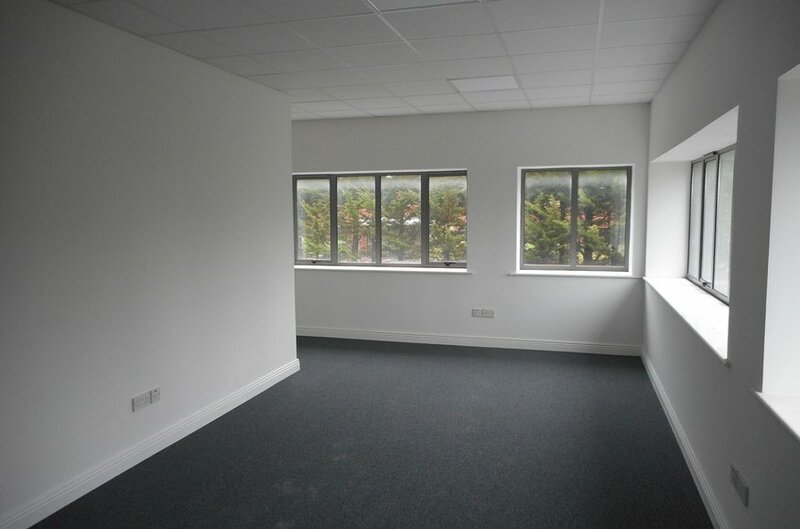 The subject property comprises an end of terrace industrial unit, including two storey office accommodation to the front. 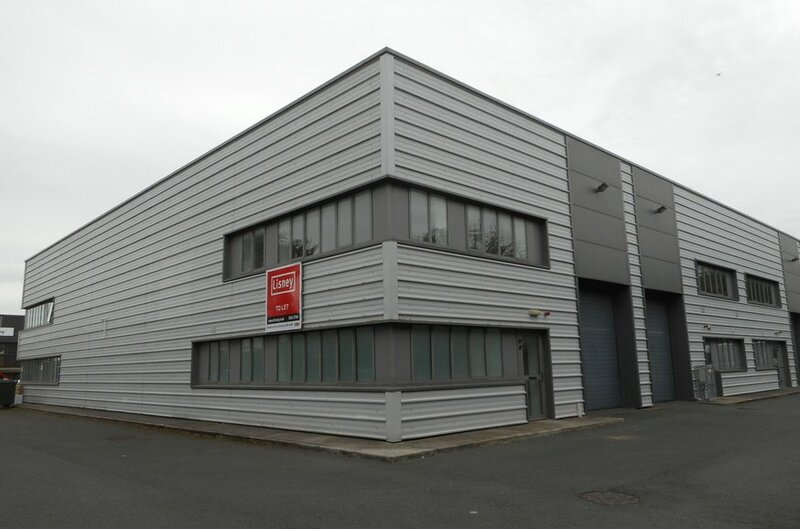 The warehouse is accessible via one roller shutter door, whilst additional storage accommodation is provided by a concrete mezzanine. There are a number of car parking spaces located to the front and side of the building.